Falkland Islands issued its own coins for the first time only in 1974, special commemorative coins, circulation coins, and gold coins. 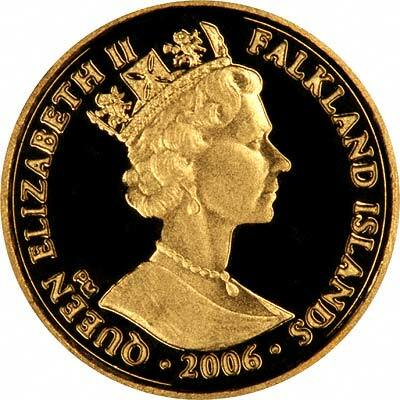 We don't see many Falkland Islands gold coins. 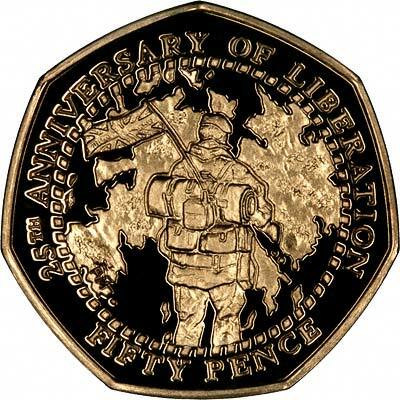 The mintage figures tend to be quite low, although perhaps this is to be expected with a population of under 3,000. 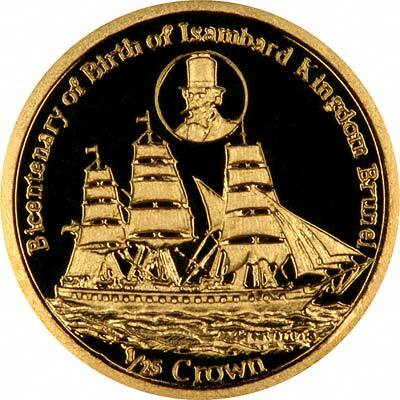 We have a separate page for gold proof coin sets of the Falklands. 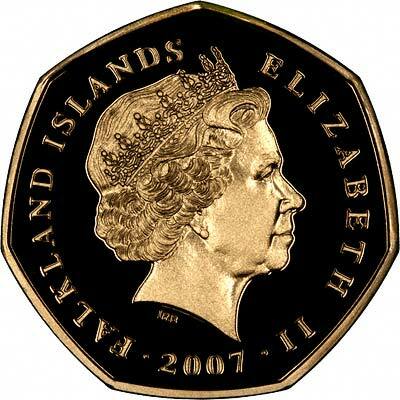 For Falklands coins in silver or base metal, or Falklands coin sets other than gold, please look at the Falklands Coins page of our original website.